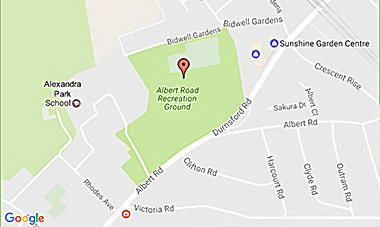 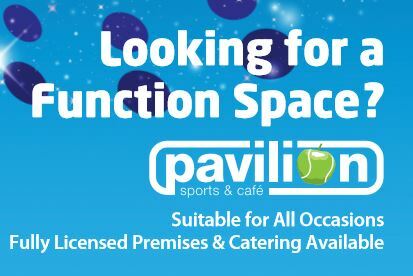 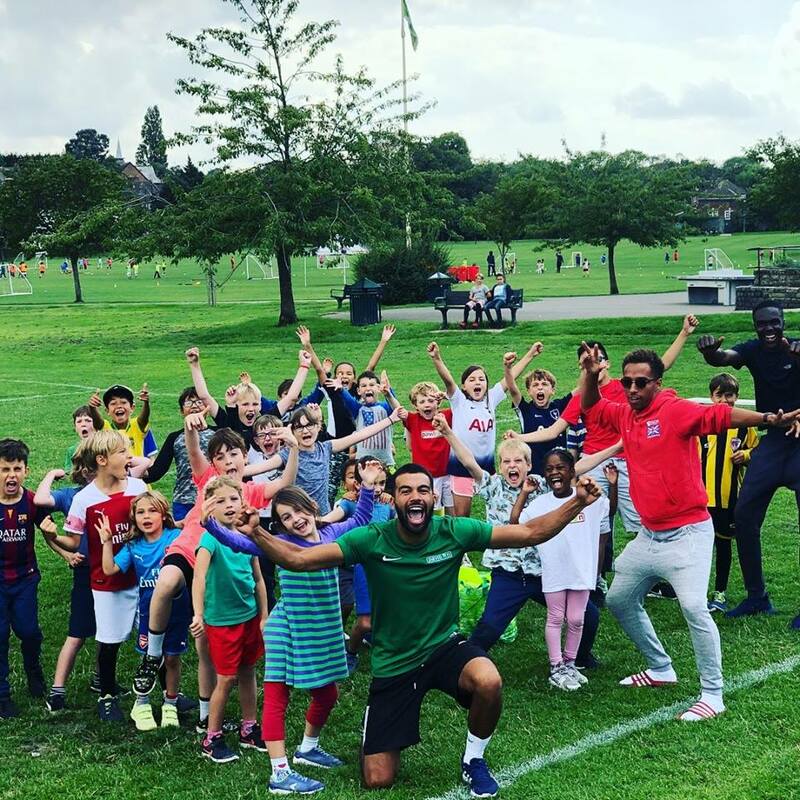 The Pavilion Sports & Café in Albert Road Recreation Ground, London N22 is an award-winning local community resource. 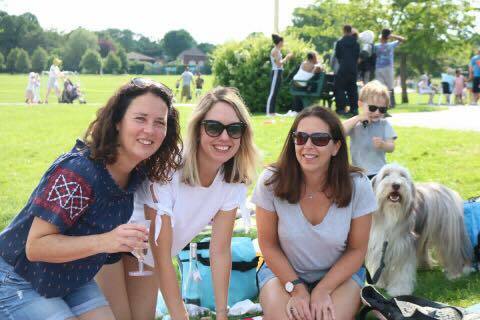 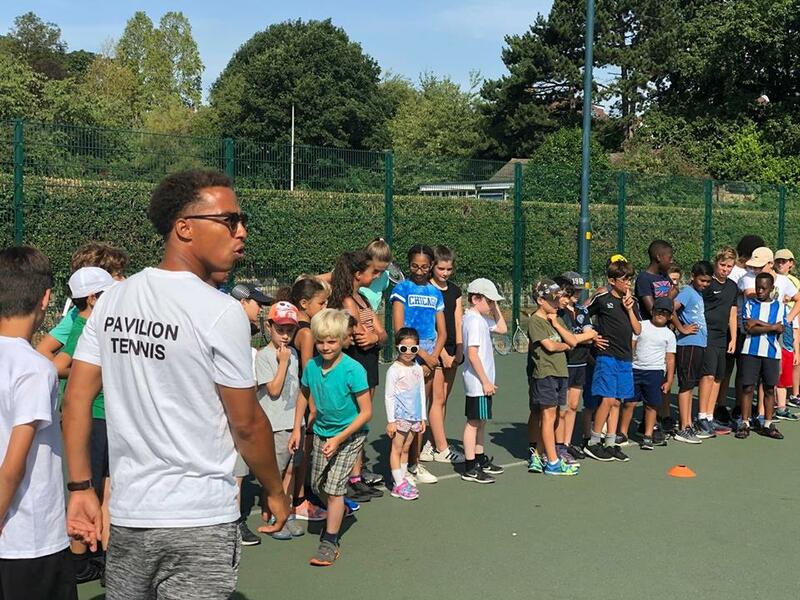 We offer a range of sports and entertainment activities for adults and kids throughout the year. 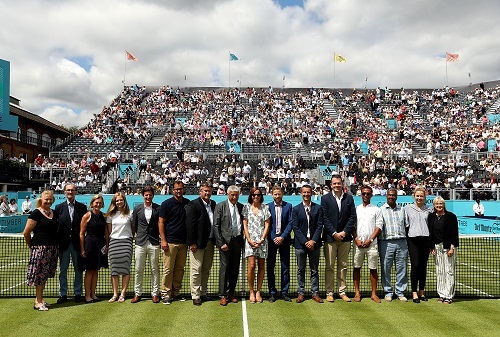 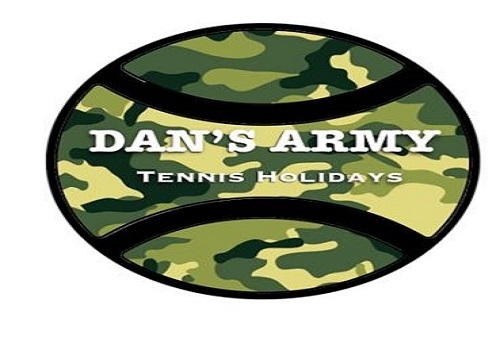 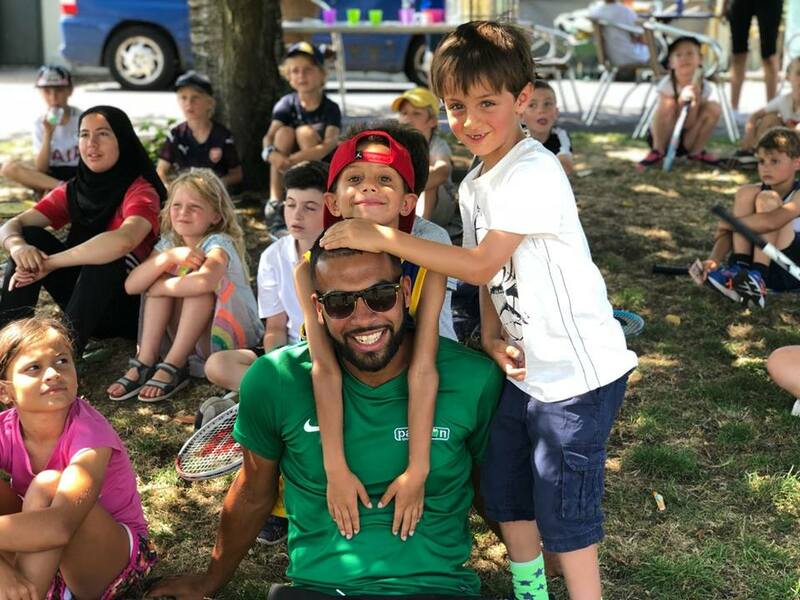 Have a look at our fantastic Tennis Holidays run by our head coach Dan! 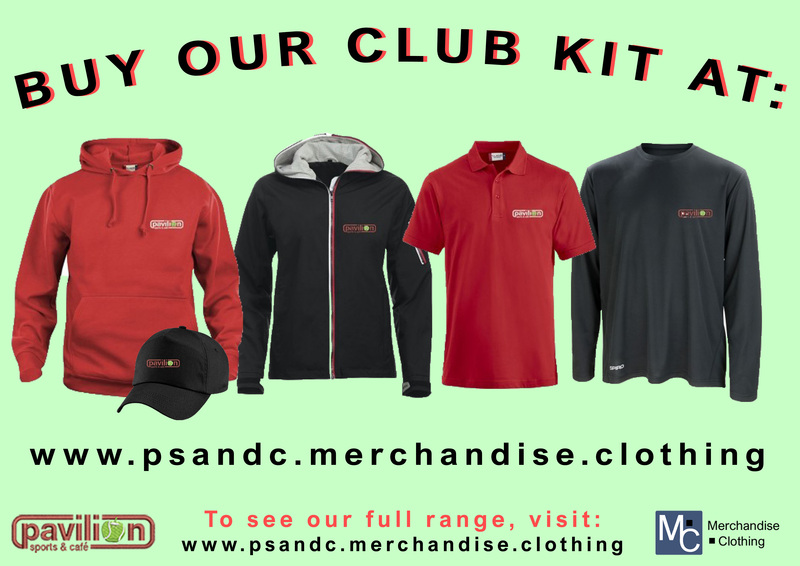 Pavilion Merchandise now on sale!! 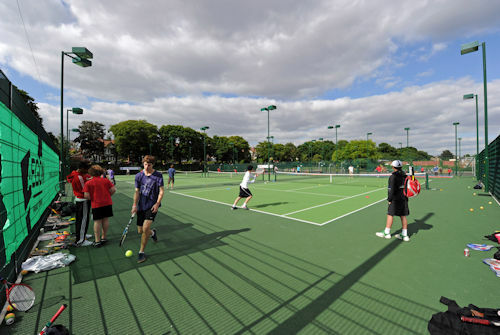 We know lots of you like playing tennis as much as watching it. 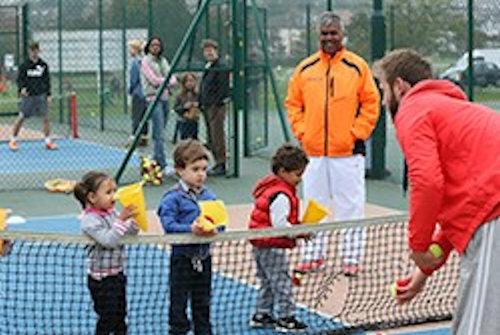 Tennis is a great way for getting in shape and improving your health whilst having some fun. 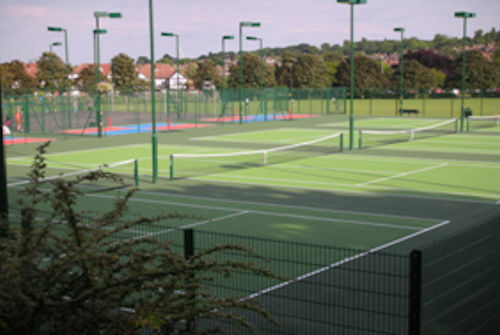 We offer a range of adult tennis coaching classes and cardio programmes too. 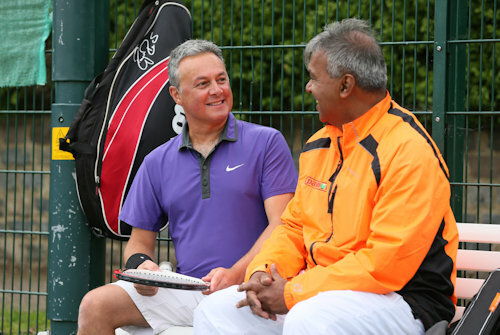 You can always contact our coaching team and brush up on your skills!